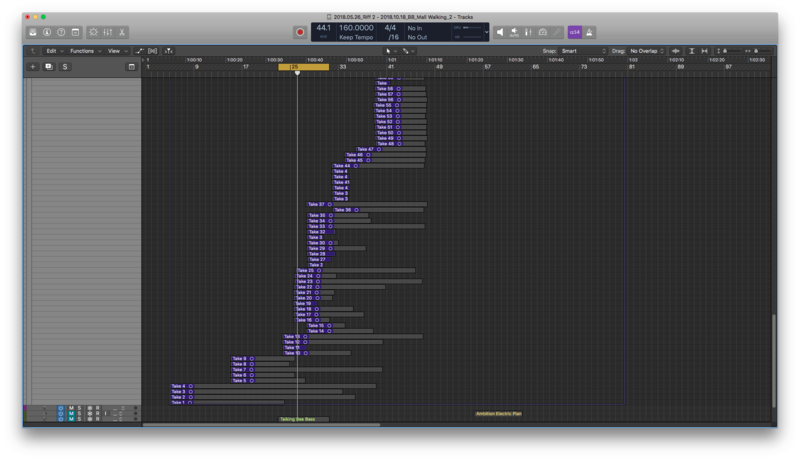 One of my favorite parts about recording in Logic is how easy it is to lay down take after take. There’s quite literally no set-up time whatsoever when you need to record another take. Hit ‘record,’ and Logic automatically creates a folder. If you take a close look, that vocal take folder contains 185 different takes! Yes, you can accuse me of being a perfectionist. 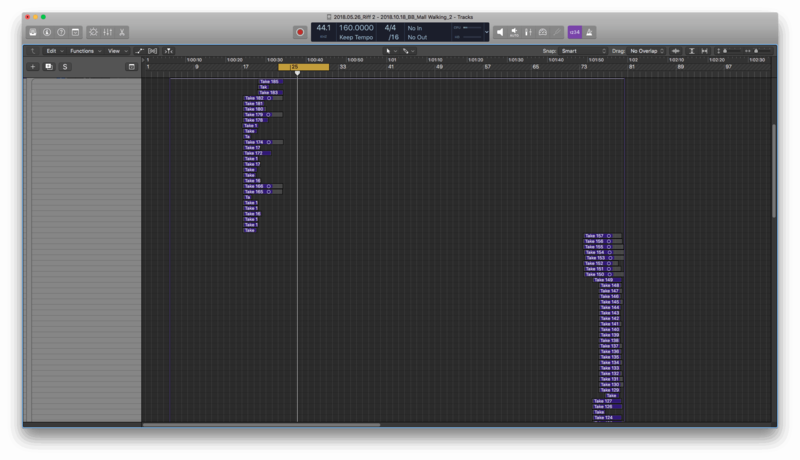 But Logic’s Take Folder system makes my neurotic vision for perfect vocals easy to organize and comp. Instrument tracks – or MIDI tracks as some call them – are a little less straight forward. 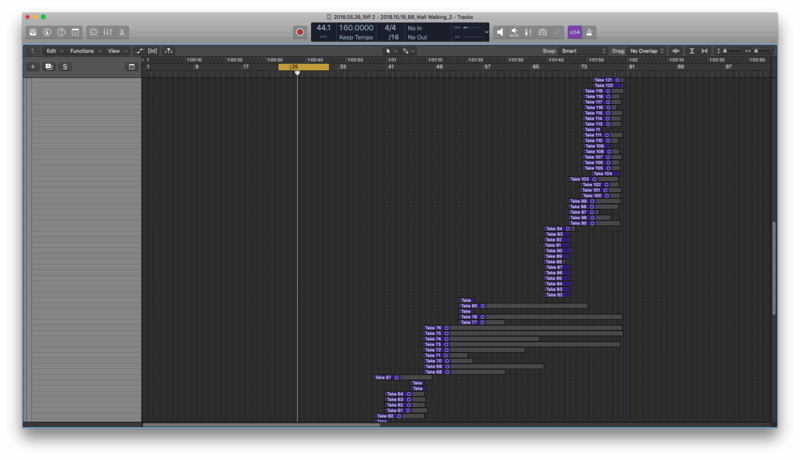 It seems like managing MIDI takes in Logic is not what you’d expect them to be. Every time you hit record, MIDI regions overlap, cut each other off, and leave you kinda bummed. Wanna record multiple takes in a Take Folder? Go right ahead! Want to lay your left-hand piano track on the same region as your right hand performance? No problem. Want different Track Alternatives to pick and choose from? Easy. Oh boy, wheres Dr G for midi when you need him? It must be due to the midi data collection and formatting process, cause it doesnt make sense to me that the swipe comp editing function isnt there in midi take regions like it is with audio take regions. My guess is that its because the notes are lost when splitting a note region during a punch in, or something to that effect. But I would think it would ask if you want to keep, shorten or delete those notes like it does when cutting and pasting midi regions. I have noticed that in another DAW its possible to see the piano roll across multiple software tracks, like 3 at a time for instance, where each track has its own color for the midi notes, but this isnt something that I would have to have the way I work, but its a good feature, one Im not sure LPX has yet. Unless Im using midi loops for drum my parts, or tapping them out myself on the keyboard, I record all my live drum tracks via midi with an electronic drum kit, and this can make the track management a bit of an issue. Fortunately for me I work with some great drummers who can give me half a dozen or so midi takes to choose from and I just cut and paste the parts I want to the main drum track, saving all the original takes on separate muted software tracks. Although this isnt ideal, I still wouldnt go back to the old way, where you either had to either record over what your had, or keep using more 2″ tape. 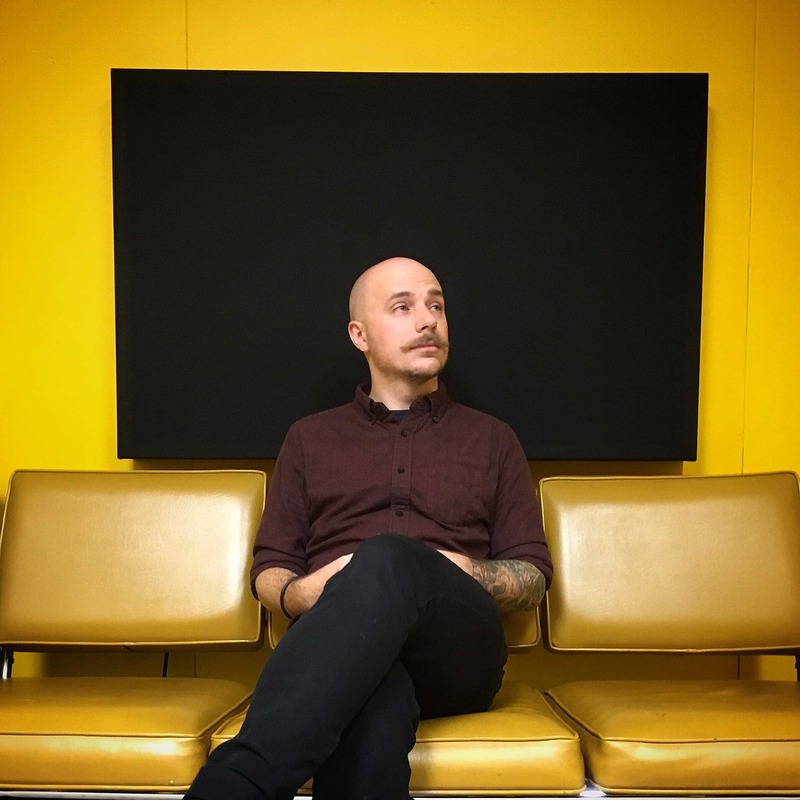 Of course its even easier now to just keep recording as many takes to the hard drive you want and choose the best tracks from any of them, but most of my sessions these days rarely occur with all of the musicians in the room at the same time like we used to. Some of them never even come in to the studio to track at all and DropBox their files to me instead. So when I have a finished midi drum track assembled, I just hide the other takes/tracks. Im also usually creating new versions of the session as it progresses and ditching unnecessary tracks along the way. When it comes to the PT style New Track Alternative–no thanks, I love the way LP creates new takes in the folder. This was a mind blower to me when it first came out and it changed the way I recorded from that point on and how I viewed the whole process. Comping just rules. I use cycle recording frequently to play a part over and over again til I get it the way I want. Some singers also like to record like this. Couldnt be easier to set up a loop for a verse or chorus and just keep recording. Great post, Chris — sorry I missed it (busy holiday season!). Yup, Take Folders rock. However, as a relative newb I did not know about quick-swipe comping – nice! Also didn’t know about Track Alternatives and methods of promoting and comping those — excellent. Looking forward to viewing the rest of this vid later. Agreed! Take Folders are the way to go 🙂 But the other options for comping are much appreciated.